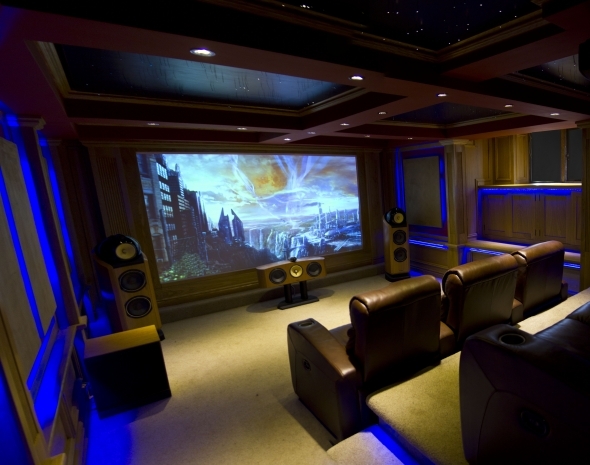 At ET Home Cinema we are passionate about our work and have some of the most highly trained and qualified engineers in our industry. 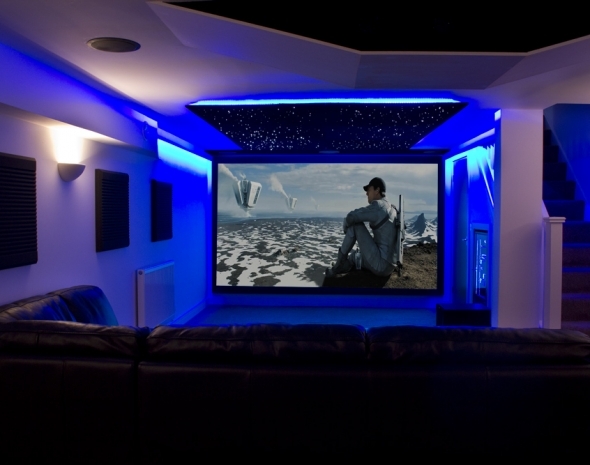 We constantly strive to design and create only the very best bespoke home cinema rooms. 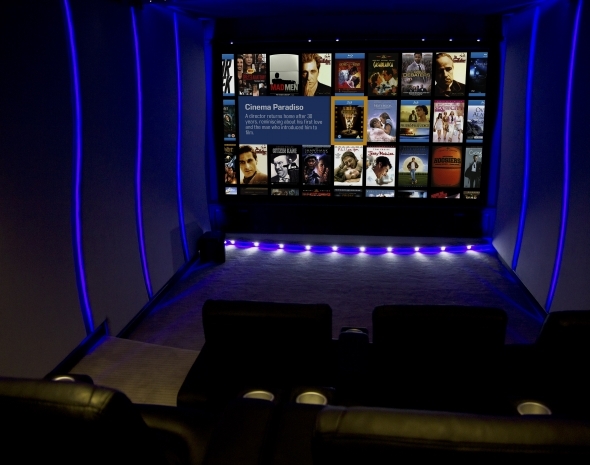 Let us help create the perfect cinema experience for your home within your chosen budget. 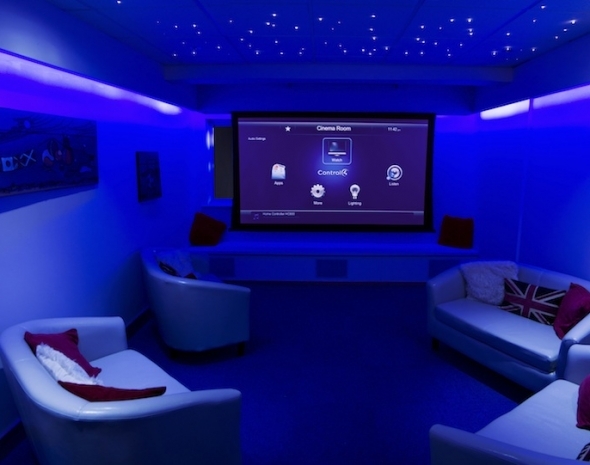 We have clients throughout the UK and have undertaken some outstanding award winning installations throughout Yorkshire. We have also undertaken larger projects in London and other parts of the UK where we have incorporated remote monitoring of the head-end rack equipment to ensure a robust and reliable installation. 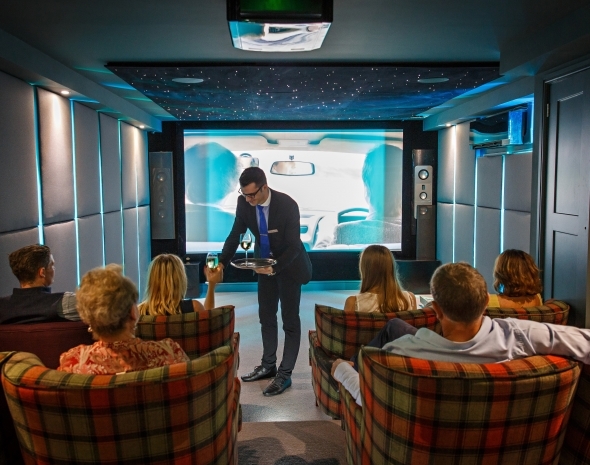 Arrange a viewing at our Showroom near Doncaster or download a PDF of our home cinema brochure.